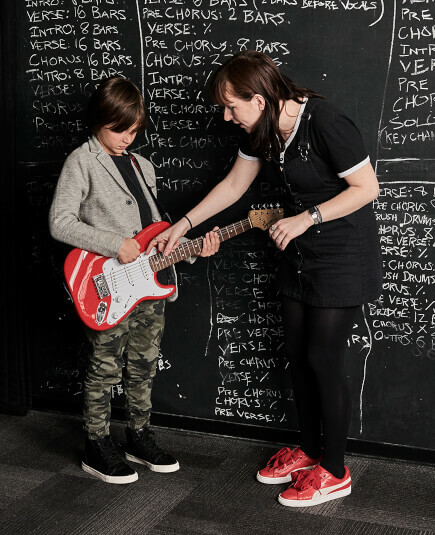 School of Rock Nashville’s music teachers are experienced musicians devoted to helping students attain musical proficiency. 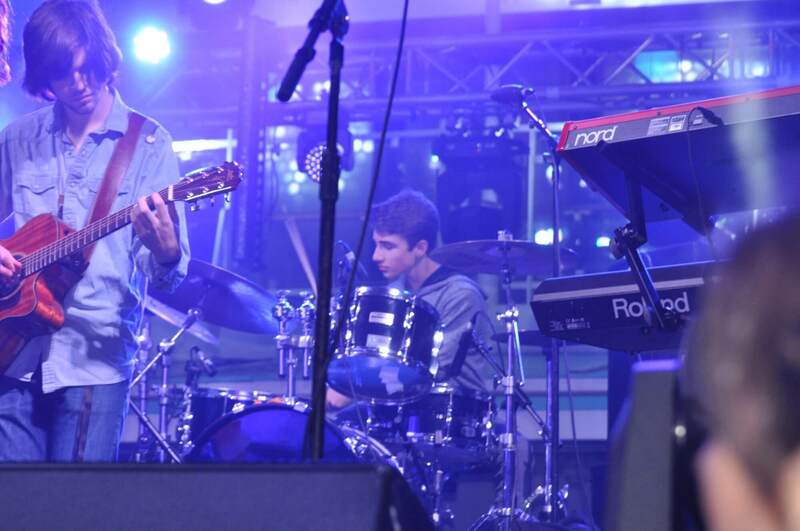 From singing to drums to guitar, our Nashville music instructors inspire and teach students to perform live. 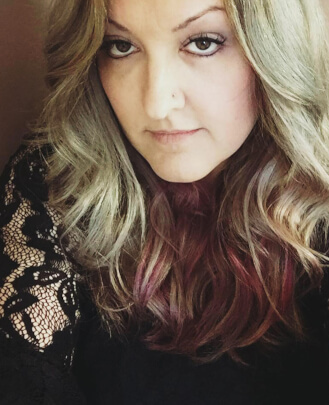 Our lovely Sarah is a native of middle Tennessee and attended Belmont University, graduating in 2012 with a Bachelor’s degree in Commercial Music - Voice principle, with an emphasis in Music Business. Sarah was exposed to rock music by her father at a young age, and she has been very passionate about music throughout her life. She began taking classical vocal lessons in early high school and proceeded to take lessons throughout her college career. 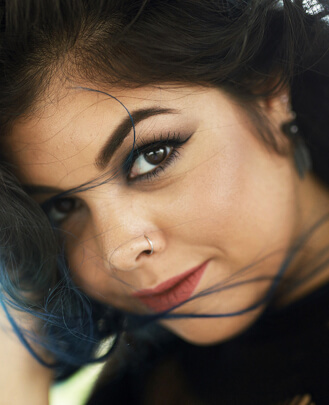 Sarah's main genre of vocals is rock, and she is also trained in and greatly enjoys jazz, pop and musical theater. Her piano experience started when she was eight years old, and she continued taking lessons throughout high school and college. 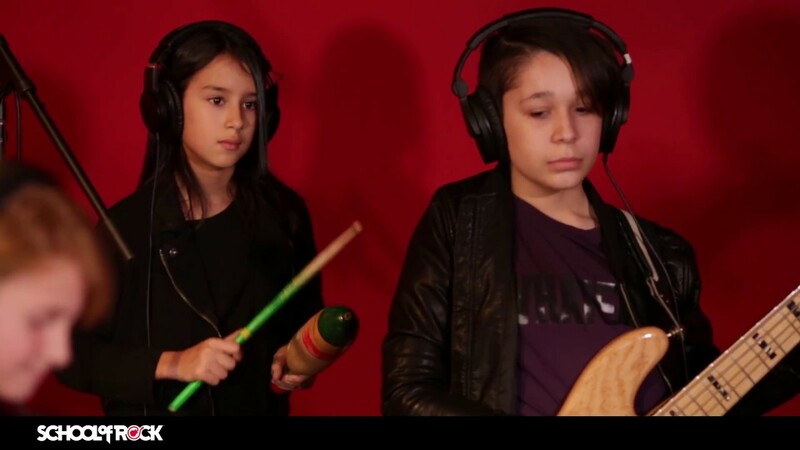 Music continues to surround Sarah outside of School of Rock as she writes new music with her bandmates, plays keys and is a co-vocalist in a rock band here in Nashville. She also frequents many concerts and music festivals with her friends and family around the country. 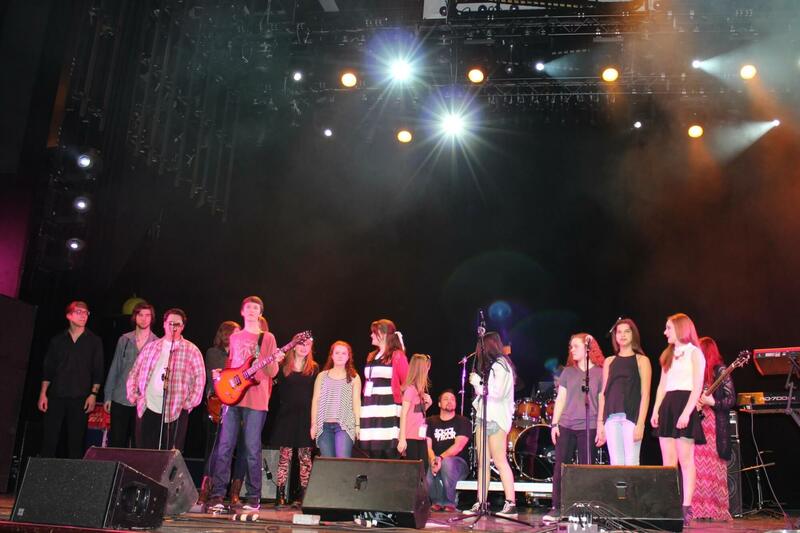 Sarah serves as our General Manager at School of Rock, continuing three years as part of the School of Rock family. Sarah’s top priority is that students can call School of Rock their second home and family, while learning to be the best they can be. Angie has loved music her entire life. One of her earliest memories is listening to artists like Elvis Presley, Elton John and more with her parents as a toddler. Angie started singing at the age of five, joining her church choir at the age of eight. In middle school, Angie was a member of the Ketron Singers who performed at the World's Fair in Knoxville, TN and continued to develop her vocal skills with private lessons. 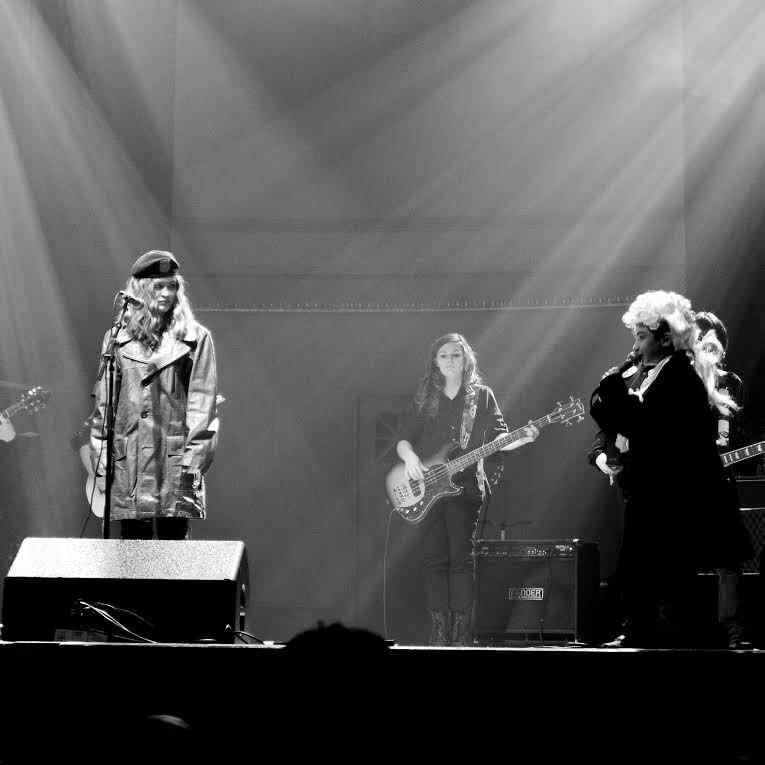 Angie continued to perform in high school with her jazz band and performed in the Tennessee All-State Choir, as well as at the Tennessee Governor's School for the Arts. Angie continued her vocal training in college and participated in activities that allowed her to continue to perform. She went on to earn a Bachelor's degree in Medical Technology and worked in pharmaceutical research for over 20 years. 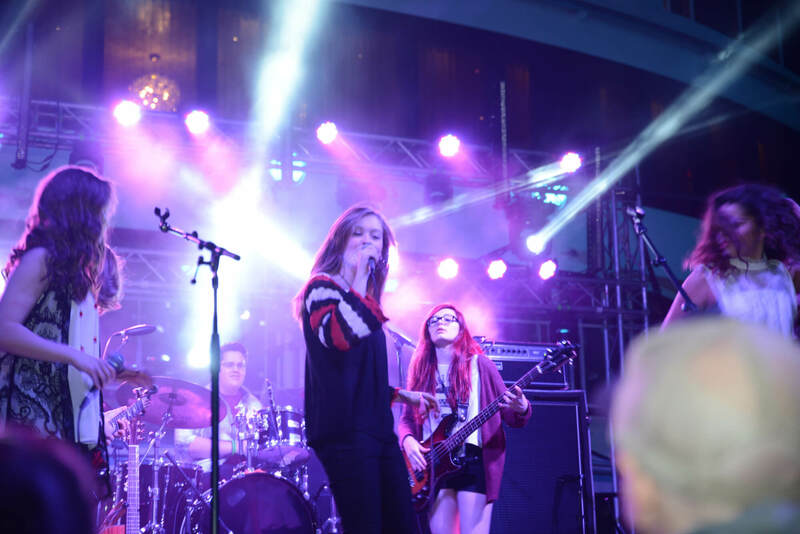 In 2011, after leaving her career in the pharmaceutical industry, she and her husband Kelly decided to open the first School of Rock in Tennessee in the Franklin/Cool Springs area and opened the Nashville location two years later. Angie is very passionate about providing this outlet for young musicians and has also seen her own children participate in the program and become School of Rock AllStars. 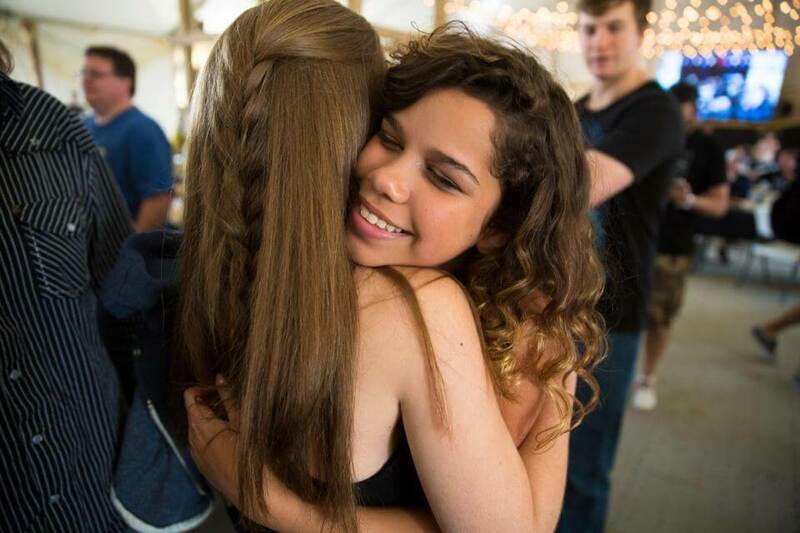 Every day is a gift when she sees the students get excited about their music and performing in live music venues, even when they get excited about just being in the building. Cole Thannisch is a graduate of Belmont University with a Bachelor’s Degree in Commercial Music. Playing piano since the age of four, guitar since the age of eleven, and singing since the age of fourteen, Cole has spent the vast majority of his life as a performer in several capacities. Having garnered years of experience working as a vocalist, instrumentalist, accompanist, teacher, band director, composer, artist and producer on stage and in studios. Cole’s life revolves around music 24/7. 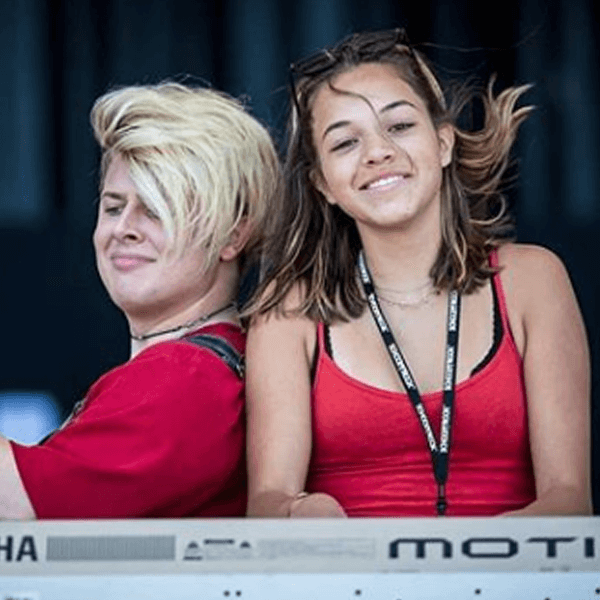 Beginning as a voice teacher in the spring of 2016, Cole first directed the Warped Tour Show in Summer 2017 and went on to become the Nashville School of Rock’s Music Director in October 2017. 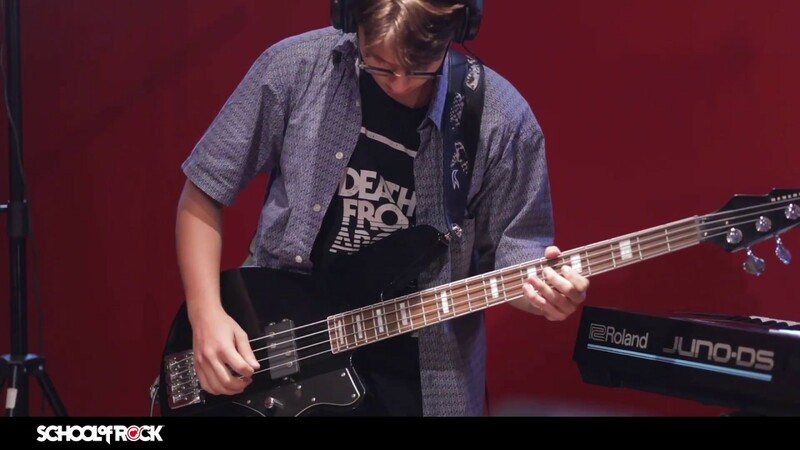 Cole’s mission is simple - to drive School of Rock’s program forward to become an elite performance program for young, aspiring musicians in Music City while using real-world examples and experience to prepare students for the life of a working musician. Amberly is a singer, songwriter and teacher from Cincinnati, OH. With church musicians for parents, gospel music was her first experience with singing. Outside of church, she was exposed to funk, soul and R&B. In her early teens, Amberly began taking voice lessons and singing in choirs. 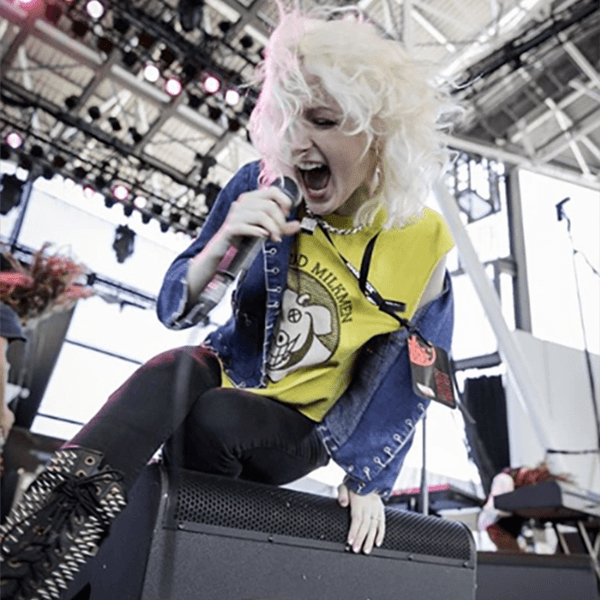 In a search for “heavier” sounding music, she discovered her love for rock. At Northern Kentucky University, Amberly received a Bachelor of Music in Voice Performance. For four years she was a member of the NKU Chamber Choir and NKU Vocal Jazz Ensemble. Both ensembles competed regionally and internationally, including in gold and silver medal performances at the 2012 World Choir Games. She also performed as part of NKU’s Opera Workshop, R&B Combo I and JusTones New Music Ensemble. In 2017, she received her Master of Music in Commercial Voice Performance at Belmont University. Outside of school, Amberly sang in funk, jazz, Top 40 cover and soul bands, and participated in community theater productions. Her love of music with her love for teaching is something Amberly has found joy in for years. 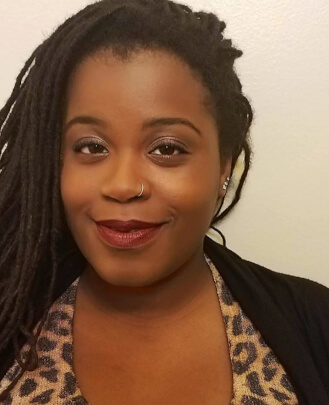 She has taught a wide range of students with a very diverse range of musical interests, and continues to pursue diverse musical experiences in her own writing and performance. She encourages her students to do the same. Anna Kline is a singer/songwriter and graduate of Cincinnati College - Conservatory of Music. While receiving her bachelors in Commercial Music Production she maintained a full studio of piano and vocal students. 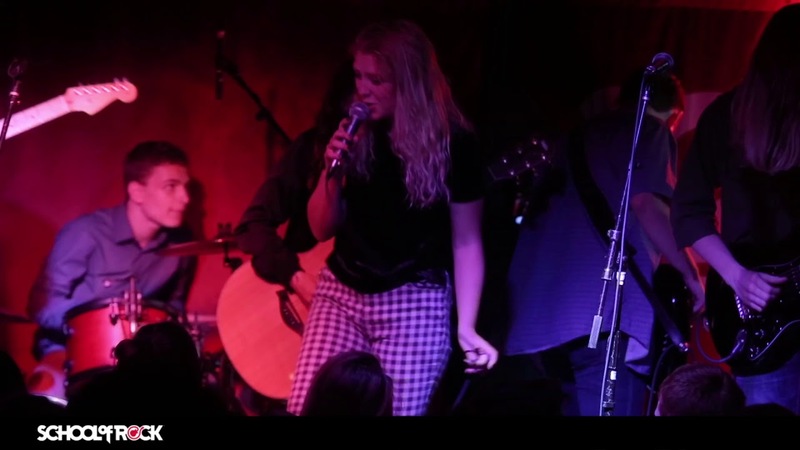 In addition, she has written and released her own debut EP titled "Undone," and a 10-track, multi-genre kids album for Cincinnati non-profit Clever Crazes. Most weekends you can find Anna singing at corporate/wedding events, or sharing her own music at local writers rounds. 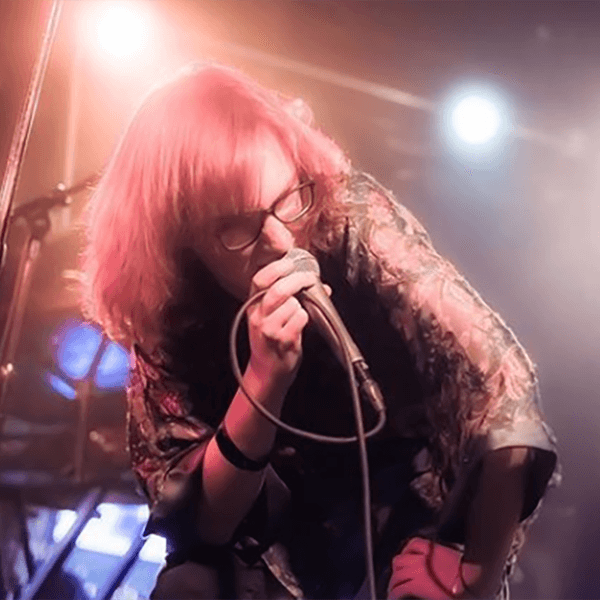 Bailey is a performer and teacher from Cincinnati, Ohio with a big voice to accompany her personality. 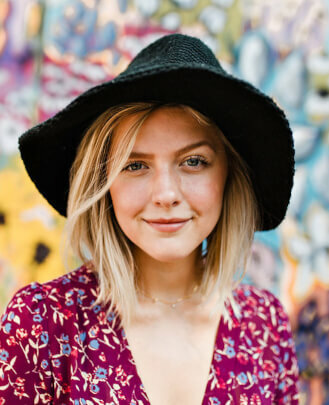 Bailey moved to Nashville in 2011 to attend Belmont University where she received a Bachelor's and Master's degree in Commercial Music with an emphasis on vocal performance. In the summer of 2015, Bailey became certified in Somatic Voicework: The Lovetri Method and uses these skills with students to bring about healthy singing in any style. With her performance experience and knowledge of the vocal mechanism, Bailey is prepared to give each student next-level vocal instruction! Her goal is to provide students with the necessary skills to have a free and functional voice. She achieves this by sticking to two main priorities: vocal health and an emphasis on the student’s desires. Outside of teaching, Bailey is a prominent vocalist in the Downtown-Broadway circuit and also manages and performs in The 12 South Band. 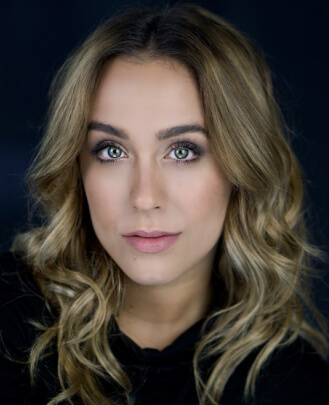 She is also able to bring something different to the Nashville stage as she is a dancer and choreographer. You will never find an empty dance floor in front of Bailey's stage! With her performance experience and knowledge of the vocal mechanism, Bailey is prepared to give each student next-level vocal instruction! With her ever-positive attitude and smiling face, Bailey hopes to bring a bit of joy to every student's day. Chicago area native Drew Creal has been playing guitar for 19 years and has been teaching students of all ages for 11 years. 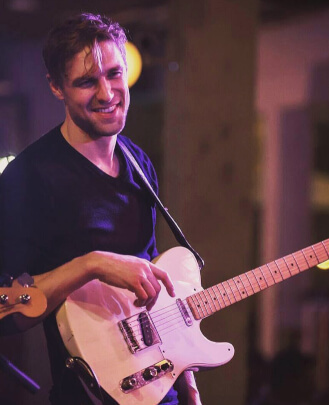 Though Drew has a Journalism degree from Northern Illinois University, he spent much of time honing his classical and jazz chops during his college years by studying with guitar professor and Garaj Mahal guitarist Fareed Haque. Drew moved to Nashville in 2012 to join metal band As Hell Retreats where he toured with the band for a year, playing small and large clubs as well as festivals in over 30 different states. He currently plays guitar and bass in 4 different bands in Nashville including his own creative outlet: the ambient, instrumental post-rock band Muir. 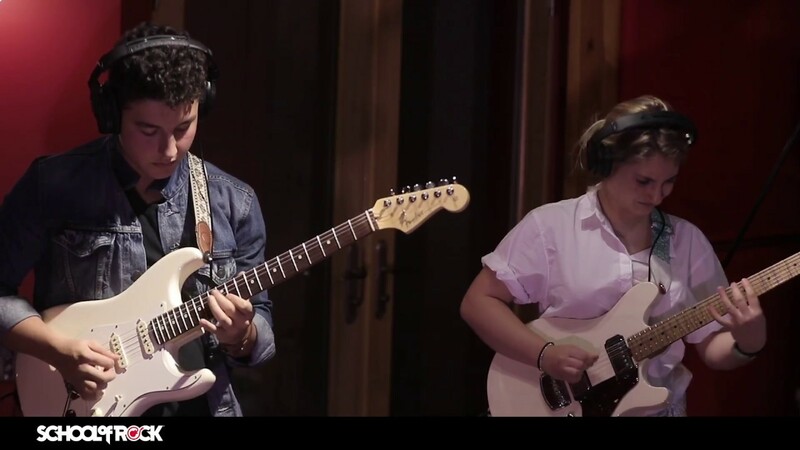 Drew continues to study guitar at a high level with Shane Roberts, seeking to master all styles of guitar and deepen his knowledge and ability on the instrument. His favorite thing to do is to help students, friends, moms and dads come to an understanding that no matter how difficult the guitar part, song, or situation is, you are never stuck. There's always another option if we choose to think positively and seek truth. On nights and weekends, Drew enjoys dining out eating his favorite foods, Mexican and Thai. 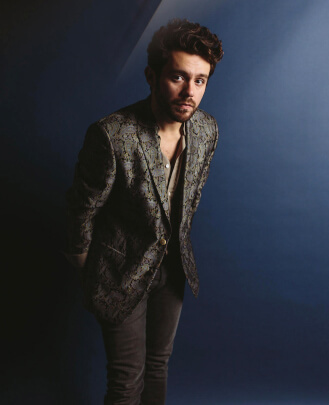 Drew is a multi-instrumentalist and songwriter. He has taught lessons on piano, bass, acoustic and electric guitar for over nine years. He graduated with honors from the guitar program at the Atlanta Institute of Music. He was also accepted into the classical piano and music composition program at the University of Georgia. After studying at UGA he moved to Nashville, TN to pursue songwriting, performing and teaching. 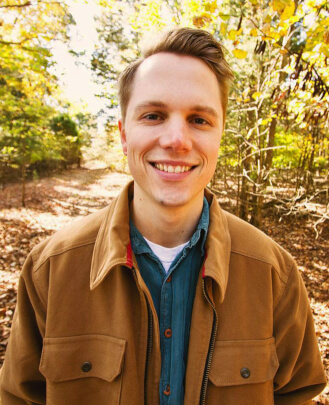 Drew enjoys teaching beginners of all styles and intermediate to advance students on songwriting, music theory, rock, indie, folk, bluegrass and country styles. 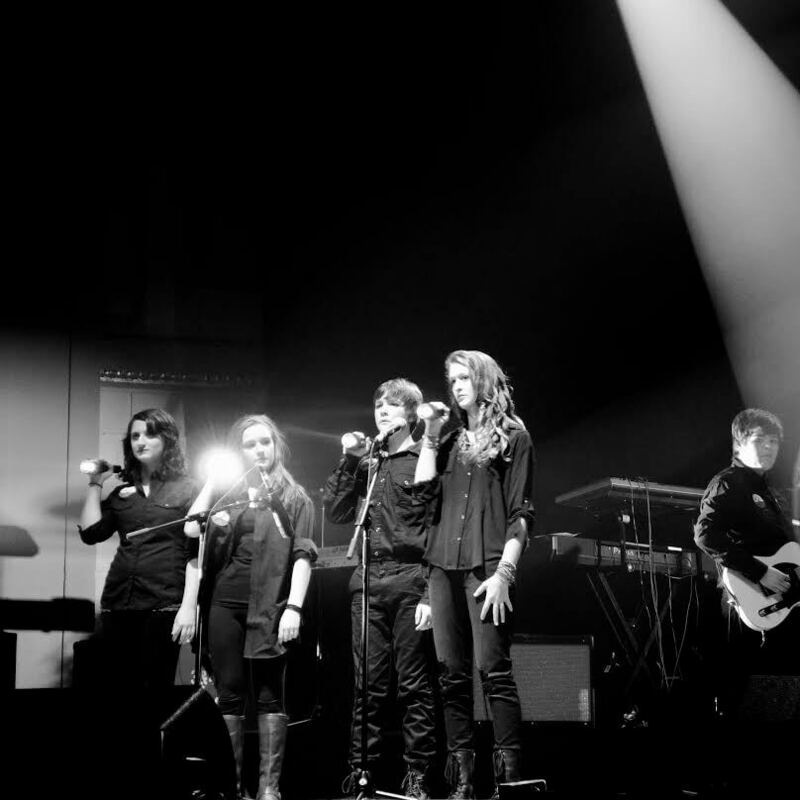 He has studied and transcribed songs from a variety of artists for students including The Beatles, Bob Dylan, Led Zeppelin and CCR, as well as contemporary bands such as Death Cab For Cutie, The Avett Brothers, Ryan Adams and Modest Mouse to name a few. He enjoys working with students and helping them play the songs they love. John O'Brien has spent most of his life making music. At the age of 10, he began learning the saxophone and started playing music through school programs. 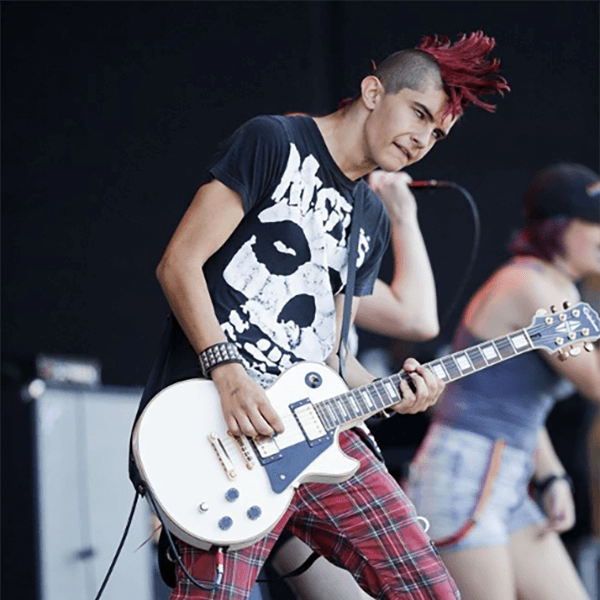 Picking up guitar by the age of 13, he knew that music would always be an important part of his life and sought out every opportunity to perform. School programs provided performance opportunities in wind ensembles, jazz ensembles, marching bands, pep bands, pit orchestras, jazz combos, show choir combos and saxophone quartets. Still needing more, John would form his own bands outside of school. 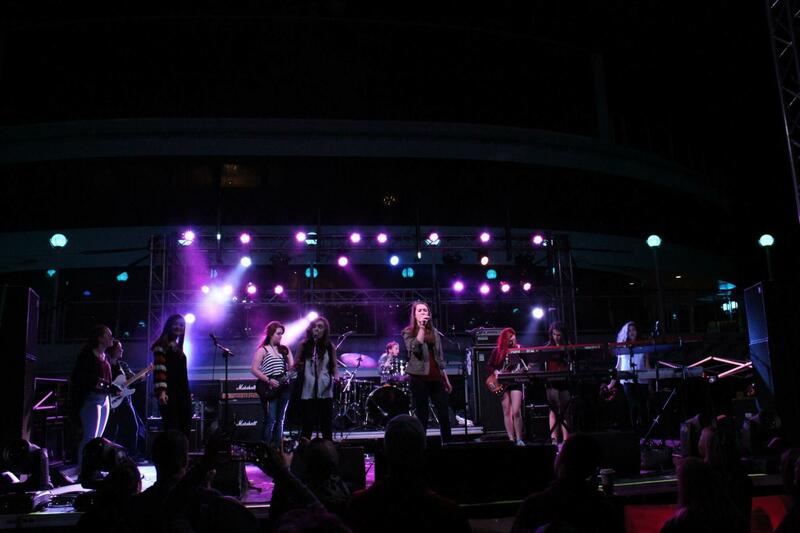 These bands would emphasize original material and range in styles from blues and jazz to rock, pop and metal. Over the years he’s played hundreds of shows all over the Midwest, recorded several albums, and had his music played on commercial radio stations in Chicago and elsewhere. Nathan is a multi-instrumentalist from Rogers, Arkansas whose roots are in blues and gospel music. Throughout high school, Nathan performed on the weekends with his band Nathan A. Blues, playing local music festivals such as Bikes Blues and Barbecue, Highberry and the Eureka Springs Blues Festival. Since moving to Nashville to pursue a Commercial Piano degree at Belmont University, Nathan has backed numerous artists in the area and actively plays with his own progressive funk band, Down Boy. 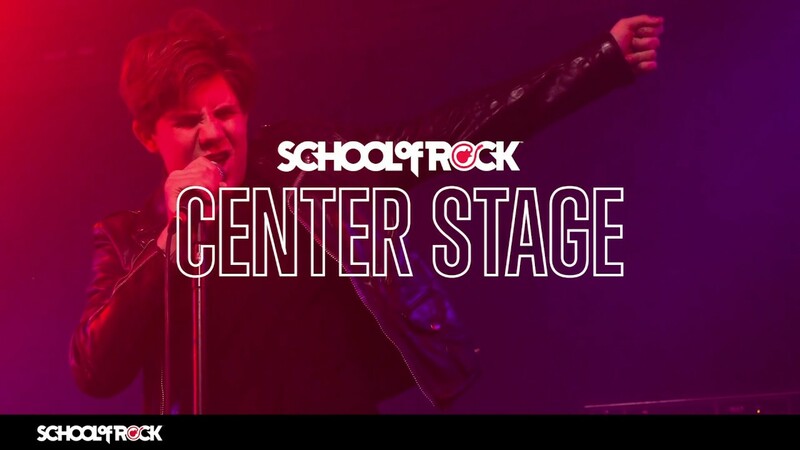 Nathan resided as the Minister of Music for Progressive Missionary Baptist Church from 2014-2018, has taught at various music academies throughout the years and is now a proud member of the School of Rock family. 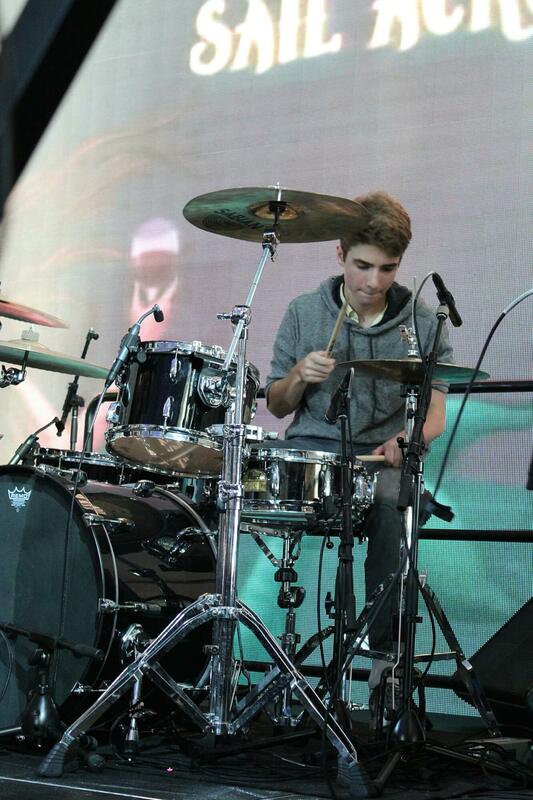 Noah started playing drums at the age of 13. He grew up in New York City and then later moved to the suburbs of Philadelphia where he went to the Main Line School of Rock. 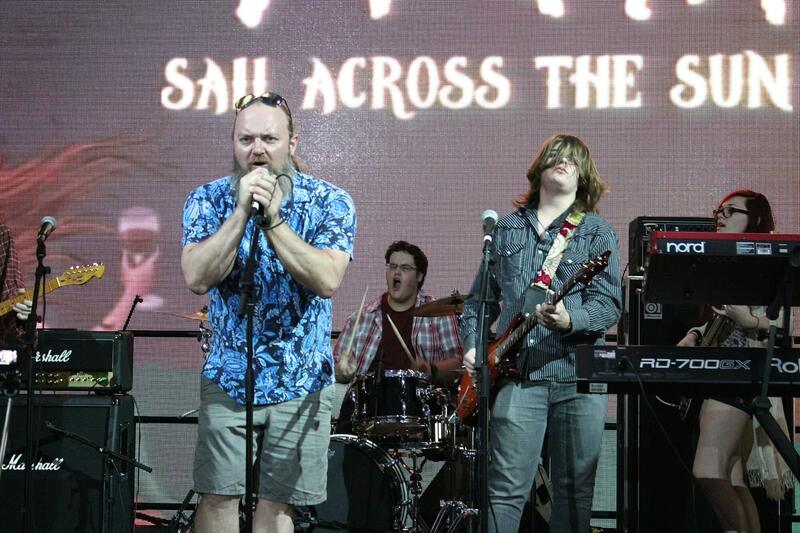 He participated in the house band and eventually became a School of Rock AllStar. 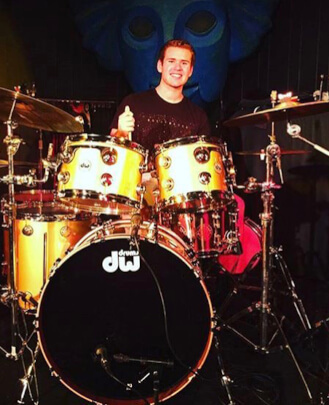 He attended Belmont University, graduating in 2018 with a degree in Commercial Percussion with emphasis in the Music Business. Noah's favorite bands are Led Zeppelin, Pink Floyd, Tool and Jimi Hendrix. 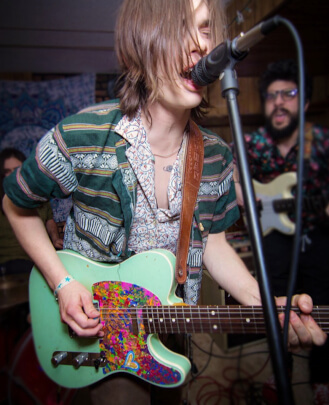 After graduating from Middle Tennessee State University, Sam moved to Nashville and began working as a touring and session musician. He’s had the opportunity to work with Leigh Nash (Sixpence None The Richer), Jeremy Lister (Street Corner Symphony), Caitlin Rose and Space Capone, perform at Bonnaroo, Lollapalooza, Austin City Limits Festival and Hangout Festival, and has shared the stage with Alison Krauss, Michael McDonald and more. 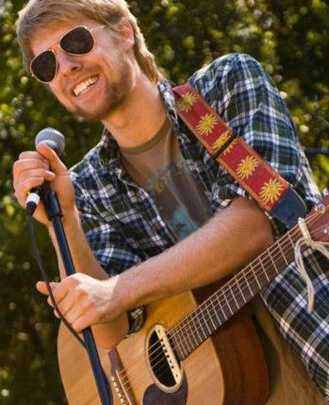 When he’s not teaching or performing, Sam enjoys reading, hiking and learning new instruments. You can hear Sam every Thursday at Acme Feed and Seed. 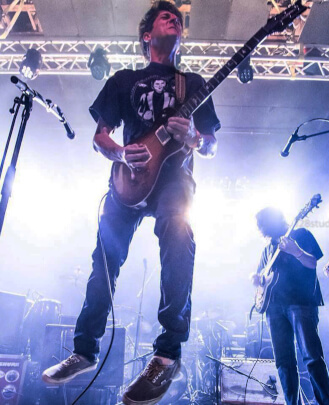 Originally from Raleigh, NC, Whit Murray has been playing guitar for 21 years since the age of 10. 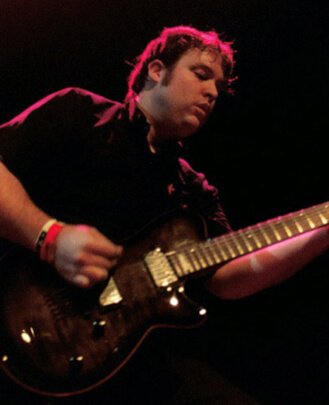 After graduating from The University of South Carolina in 2008 where Whit studied business, he moved to Athens, GA to fill the lead guitar position for the well established act Mama's Love. While living in Athens, Whit completed the Atlanta Institute of Music vocational program and graduated in 2011. 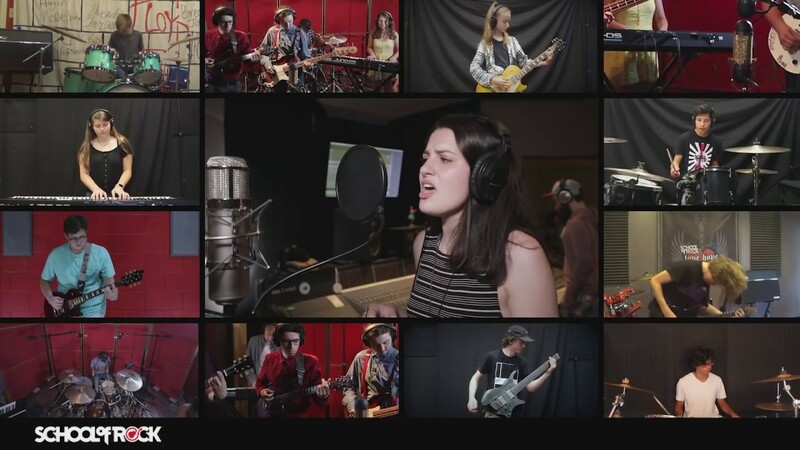 Three years, two albums and countless shows later, the band decided to go their separate ways and Whit enrolled in the Guitar Performance program at the Berklee College of Music in Boston, MA. Following graduation in 2014, Whit relocated to Nashville, TN. 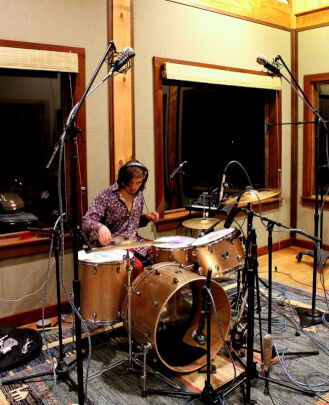 Once in Nashville, he began working as an instructor at the Nashville School of Rock and formed his current band, Maradeen, with long time Mama's Love collaborator Thomas Galloway. With two albums currently out, Whit teaches during the weekdays and travels all over to play shows on the weekends. 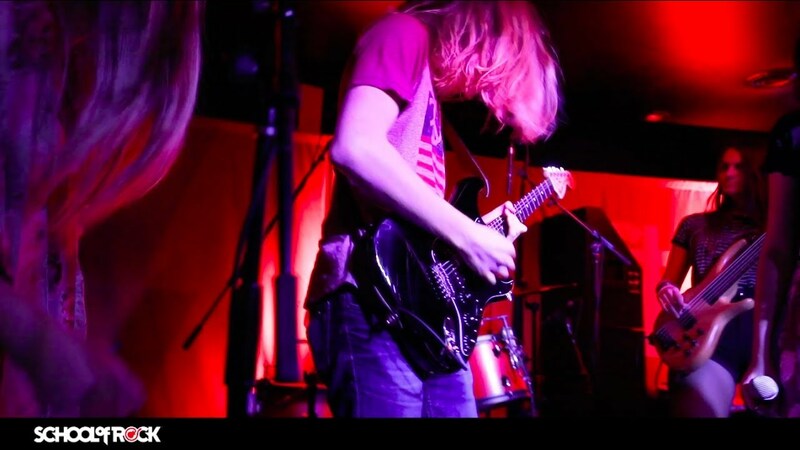 With eight years of experience as a professional musician, Whit is grateful to be able to share his knowledge and advice with anyone who comes to School of Rock and shows an interest in learning more about this art form.